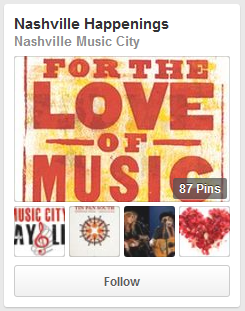 Posted by Carolyn Pippen on Tuesday, March 25, 2014 in Balance, Know Your City, Nashville, Student Life, Uncategorized. 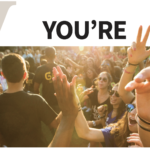 Last week, Jay introduced our readers to the 10 “must-follow” VU social media accounts. 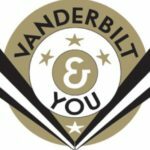 However, as much as we love staying up to date on all things Vanderbilt, we know that there is so much more to Music City than just the 330-acre campus we call home. Now Playing Nashville on Facebook: “An initiative of The Community Foundation of Middle Tennessee, we’re Nashville & Middle Tennessee’s “go to” online events calendar for music, theatre, sports, dance, visual arts, kids &family activities, films, festivals and much more. Tennessee Performing Arts Center on Facebook: The mission of the Tennessee Performing Arts Center is “to create a lifetime of meaningful and relevant experiences through the performing arts.” This cultural landmark in downtown Nashville features Broadway plays and musicals, Resident Companies (Nashville Ballet, Nashville Opera, Tennessee Repertory Theatre), and other live music and events. 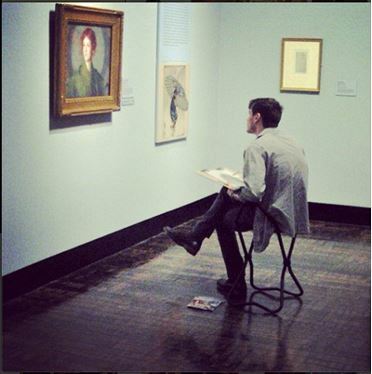 @FristCenter on Instagram: What better way to explore the Frist Center for the Arts than through images? 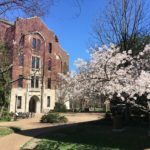 Belcourt Theatre on Facebook: Located in Hillsboro Village and in easy walking distance of campus, the Belcourt seeks to engage, enrich, and educate through innovative film programming. @PredsNHS and @TennesseeTitans on Twitter: The Nashville Predators and the Tennessee Titans both call Nashville home – and give our avid sports fans something to do when the ‘Dores aren’t on the field. 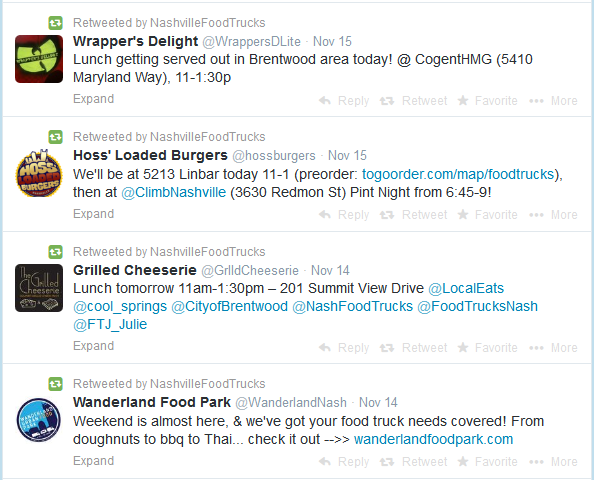 @NashFoodTrucks on Twitter: Nashville Food Trucks allow you to experience the culinary delights of Music City without trekking all the way to a restaurant and this Twitter account ensures that you will be ready for a food truck appearance at any moment! @NashOriginals on Instagram: The coalition of Nashville original eateries is guaranteed to make your mouth water instantly. Instagrammers beware. @Tennessean on Twitter: The Tennessean serves as one of Nashville’s most prominent news sources, and this Twitter account is sure to keep you up to speed on what’s going down in Music City. 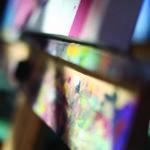 The Nashville Scene on Tumblr: This weekly publication covers art, music, culture, food, and more. It is also the home of Nashville’s annual “Best Of” list. its very nice to see that some communities are working for the welfare and interest of the students in a very unique way. 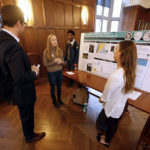 Students often do not go to cultural and other educational programs, considering it expensive and that they would have to spend high dollar in order to get the entrance. So, here are some good sources from where students can find nearby activities, where students can learn and enjoy without having to worry about their money.